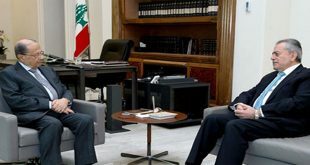 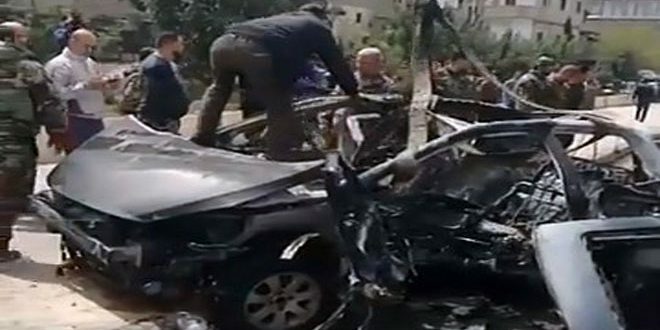 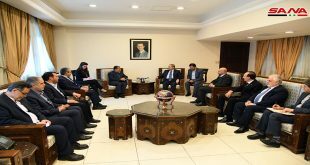 Damascus, SANA – Prime Minister Imad Khamis on Tuesday met Chairman of the Iranian Parliament’s National Security and Foreign Policy Commission Heshmatollah Falahatpisheh and the accompanying delegation. 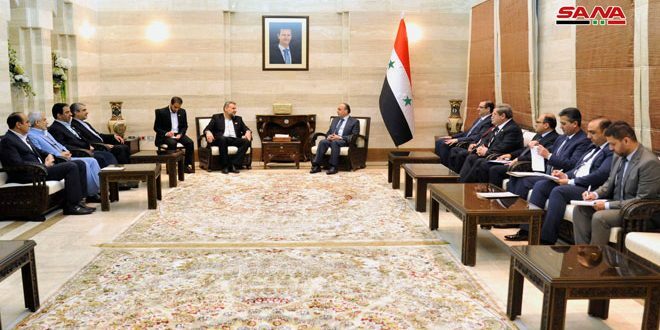 The meeting tackled means to enhance and expanding economic relations between the two countries, and the need to hold more meetings between the Syrian and Iranian public and private sectors and create joint investment opportunities. 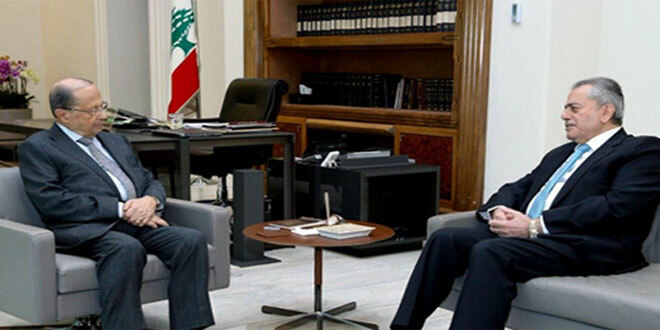 They also discussed the contribution of Iranian companies in the reconstruction stage. 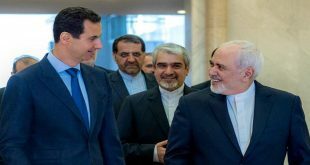 Premier Khamis said Syria appreciates Iran’s role in supporting the Syrian people throughout the years of the war, and that it looks forward to further cooperation. 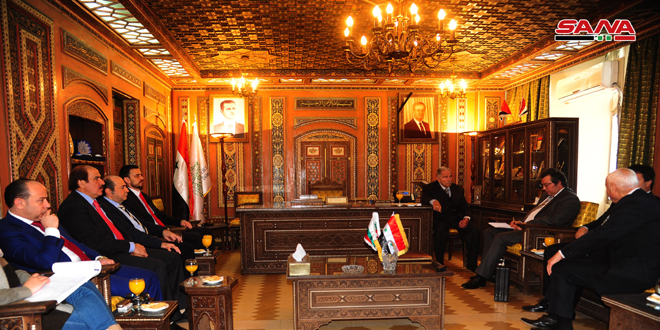 He welcomed the participation of Iranian companies in various investment fields and increasing trade exchange. 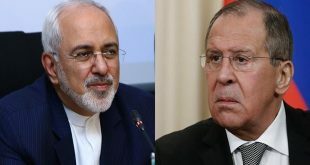 For his part, Falahatpisheh said Iran will continue to improve economic cooperation with Syria, as the economic sector is a vital aspect of cooperation.